This post will guide you how to hide or display the status bar in Excel. 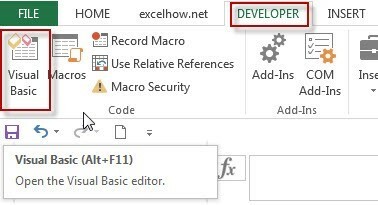 How do I hide or display the status bar with Excel VBA macro code. #6 let’s see the result. 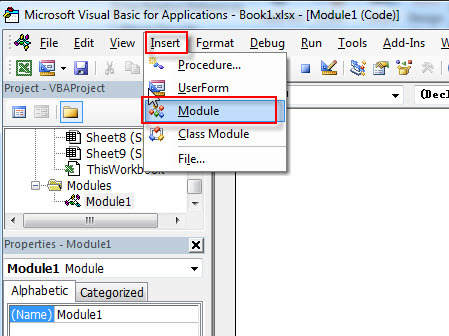 You can use the following VBA macro code to achieve the result.